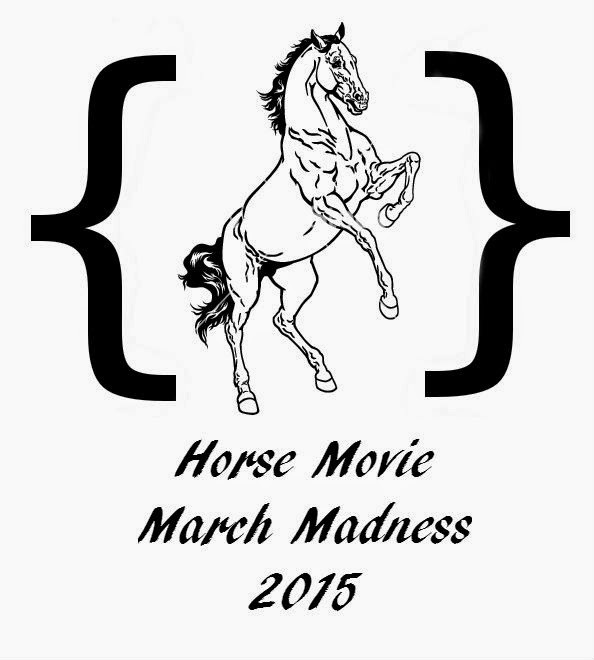 I want to stage a March Madness tournament for horse movies. Here’s how I imagine this working. Comment on this blog with names of horse movies. I’ll do an initial list below, too. On Monday, March 16, I will put up a poll. You can choose your top 5. Based on the weighted results of that poll, I will “seed” a sweet 16, and present that on the following day. Beginning on March 18, I will begin competitions. Each day, I’ll put up a poll for our matchup, with short descriptions of the movies, links to their imdb pages, images, etc., so that we can all make informed decisions. The winner of the poll advances. On Monday, March 30, we will crown our champion. I think it’ll be a fun way to talk about our favorite horse movies, and maybe discover some new ones. SO! Comment here with names of horse movies that you think should be in the initial list! Love this idea! Maybe some of the old movies made from Marguerite Henry books? I haven't seen a lot of horse movies in recent years, but these are the ones I LOVED as a child – 1946 Black Beauty and the old Flicka Series – My Friend Flicka, Thunderhead Son of Flicka and Green Grass of Wyoming. Also, a couple of sequels to ones you posted – The Black Stallion Returns and The Man From Snowy River II.